How to win the heart of millennial customers? It’s a burning question for most retailers and brands nowadays. And it’s only natural: millennials, often referred to as Generation Y, are just entering their prime spending years. Who are the millennials, again? These terms are usually used to describe the group of people who, like myself, were born between the early 80’s and 2000. What makes us special is that we were born in a world of emerging technology. Surfing the internet, navigating through ads and filtering huge amounts of digital content is not a problem to us at all. 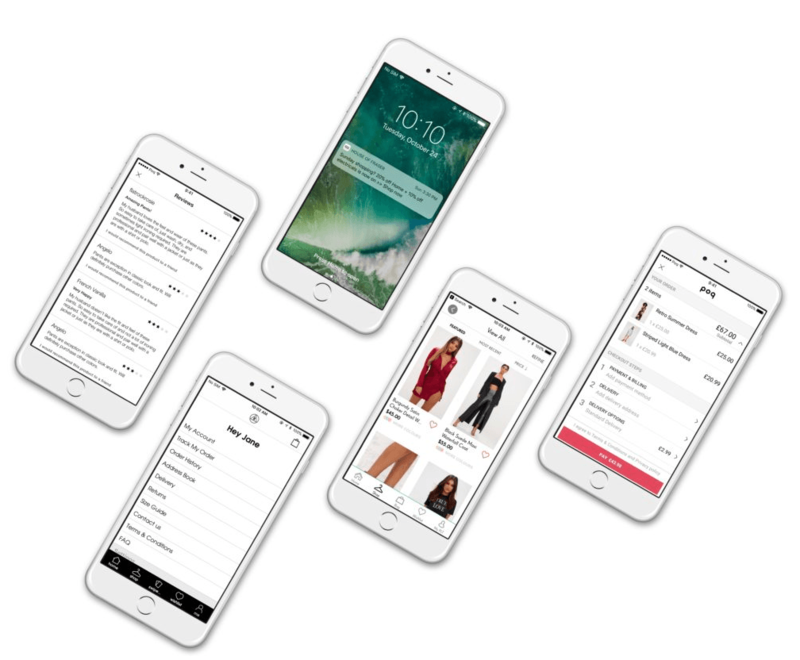 But what does this mean for brands and fashion retailers? It simply implies that businesses will have to go the extra mile to win over millennials’ love and loyalty. With the right tools, strategies and mindset, it is easier than what it may sound like. 1. Millennials have a passion for all things mobile! It’s no surprise that millennials take the trophy for being the number one “mobile-first” internet users. Most of the time, it seems like it’s mission impossible for them to put their phones down. Millennials can easily spend up to 5 hours a day on their mobile phones. According to eMarketer, nearly a third of the age groups between 13-18 and 19-22 years old dedicates a total of 5 hours a day to mobile usage, with a half dedicating 4 hours per day. Sounds phone-y? Check out the statistics! What about me and my fellow mid Y-ers? Apparently, millennials between the ages 25 and 34 use mobile apps the most out of all. How is this connected to ecommerce? One thing we all do before we buy anything is research. We research prices, product reviews and ratings. When millennials shop in a brick-and-mortar store, ¾ of them use their smartphones to conduct research on products, as shown in the infographic by Revzi. Another study by POQ Commerce mentioned that mobile use is so prominent with millennials, that 68% of them consider it their most important and valuable device. This makes it fundamental for businesses who are targeting youngsters like teenagers and people in their 20s and 30s to invest in developing mobile sites and apps that are fun and easy to use. Customer experience should be equally pleasant, fun and personal, both in-store and online. Making sure that your customers enjoy a special curated journey will help you build deeper connections with them that will later lead to gaining their loyalty. Here’s an example of nice features you could have for your mobile app to improve your presence and engage with your customers. Source: POQ Commerce. Spamming users online with all kind of boring, irrelevant ads will pretty much drive them to install an ad blocker, sooner or later. This really hurts advertisers and puts a strain on the on-site income. It has been proven that male millennials between the age of 25-34 are the most likely to install an adblocker. Another study conducted by HubSpot found that 84% of millennials don’t trust traditional advertising. Figuring out what type of advertisement, and the amount of it, to use with millennials is like walking through a minefield. So tread carefully! When it comes to shopping and choosing a brand, who do we trust more than our own friends and family? That’s right. They are our main source of pure and unbiased review for products. According to Kissmetrics, 89% of millennials trust recommendations from friends and family more than claims by the brand. Another study showed that 98% of them are more likely to engage with a friend’s post than one posted by the brand. Therefore, it makes perfect sense to invite and encourage millennials to participate in social media sharing and friend referrals, rather than relying on the old traditional advertising alone. After all, millennials are the advocates for your brand. So why not use that to your advantage, instead of pouring all your budget into ads? Now that you’ve got your millennials’ attention, it’s time to take action. 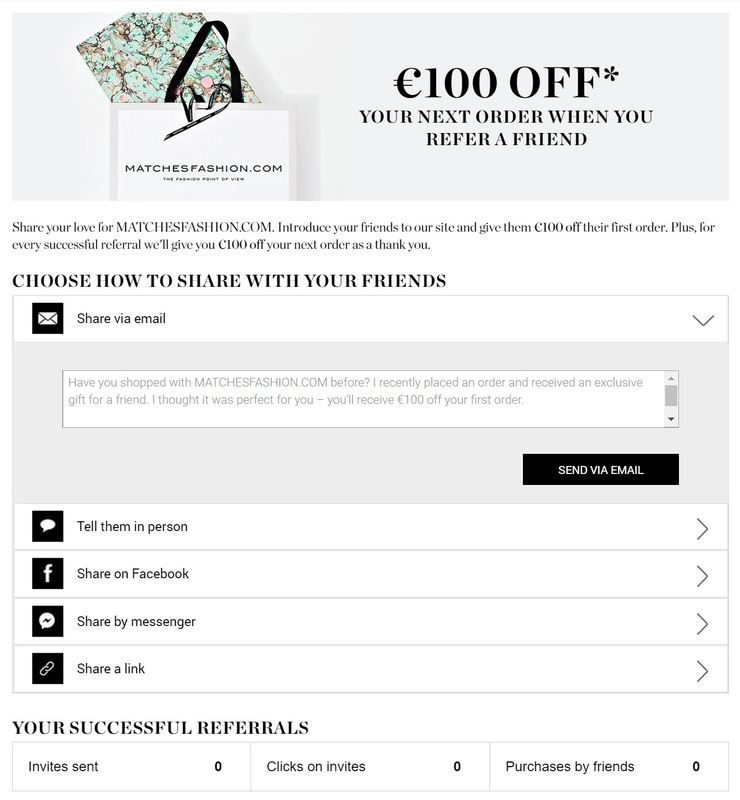 Rewarding customers for making referrals can be easily done through effective loyalty programs. Don’t forget to give rewards to those who act on the referrals and make their first purchase, too. Encourage engagement from both parties and you can win big. Influencers can help you achieve brand recognition and help you with promoting your product(s). This requires you to really know who your audience is and target them with relevant and well-placed blog posts, photos and videos on Instagram and engaging posts on Twitter. So why not add them to your long term strategy? 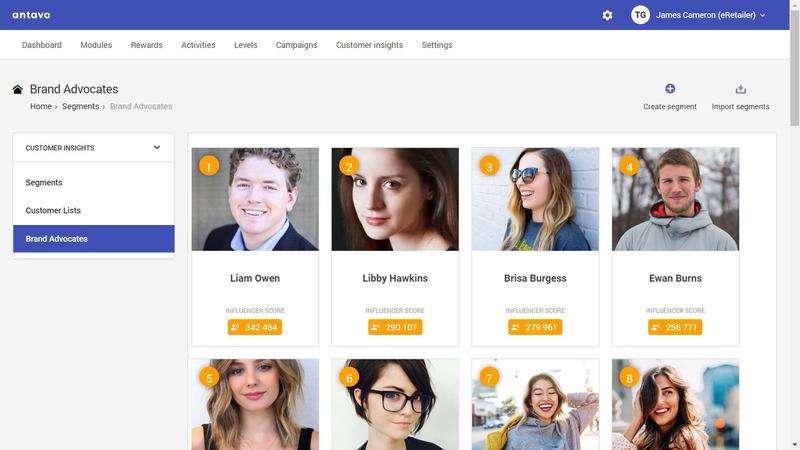 Today, more and more companies are entering the field of influencer marketing and their sole purpose is connecting businesses with the right influencers for them. So you don’t even have to bother with conducting a time consuming research, they will happily do it for you. Tribe is a great example of such influencer marketing marketplace for fashion brands. 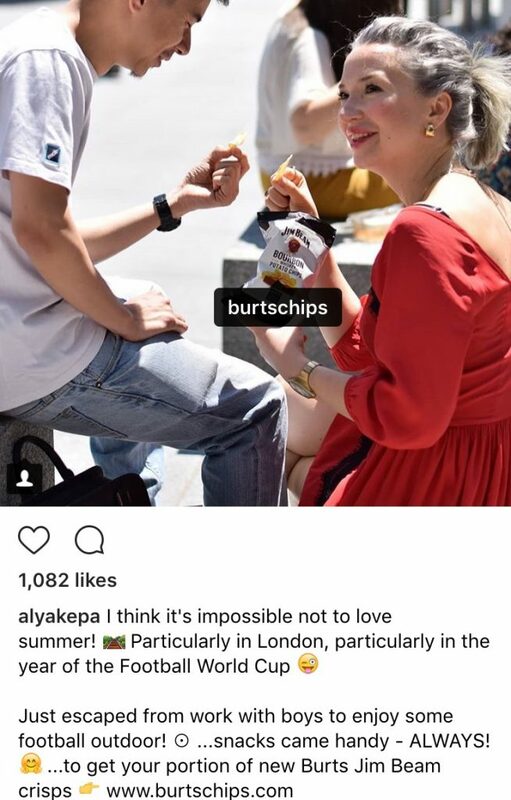 Burtschips, a British hand cooked chips owned and sold by Premium snacks, has partnered up with the well known British fashion and lifestyle influencer Alya Kepa to spread their products and brand image across a wider audience base. Know who your brand advocates are and never stop showing them love and gratitude! Their names, preferences, shopping habits and everything they do or love is something you definitely have to keep a track of. After all, they are your most valuable asset. In order to maintain and enhance your relationship with your most frequent and highest spending customers, you need to have a way to easily identify them and ask them for more information about themselves. A loyalty management platform helps you with both keeping your current advocates loyal to you and fosters trust among other shoppers, as well. Our platform provides you with the finest details about your best customers. Reach out to them in a more targeted and personal way, based on their submitted data, their activity and transaction history on your site. Having a reward program is one thing, but knowing what to offer within it is the essential part. The key to having a great loyalty program for millennials is rewarding certain behaviors beyond purchase. These behaviors include brand advocacy, friend referrals, social media shares and many more. A study from Berkeley Research Group (BRG) demonstrated that 55% of the participants said that reward programs will affect their decisions in choosing which mass-market retailer to shop at during holidays. Many people would actually consider shopping somewhere else, if that place offers them more rewards than the one they are currently at. Others are willing to buy something that they don’t really need just to increase their loyalty points or their membership status. 4. And they love communities, too! Anyone, in any industry, can build communities. Be it a florist, a baker, a stationary supplier or a fashion brand. One thing you need though, regardless of your business type, is enough information and insight on your customers. What are their interests and hobbies? How and where do they communicate? What concerns them? Once you gather these information, you can create a connection between your customers’ interests and your product. For instance, if you are selling acrylic paint, you can encourage your customers to submit and show you their paintings, then share them with the world on social media. Paper 53, an immersive drawing app for getting ideas down, does the same for both their blog and app; the results are very impressive! You can create a community around whatever your product is. You’re selling stuffed animals? Encourage customers to send you pictures of their youngsters holding the toys. You’re selling recording cameras? Ask your customers to send you short movies or video clips made by these cameras. Nothing helps you build trust and connection with your customers than encouraging them to use your products to practice their favorite hobbies. You can also enforce the building process of your community by offering a loyalty program. It helps you reward your customers for engaging with you in activities that THEY like and enjoy. Björn Borg is a leader and innovator in building communities. 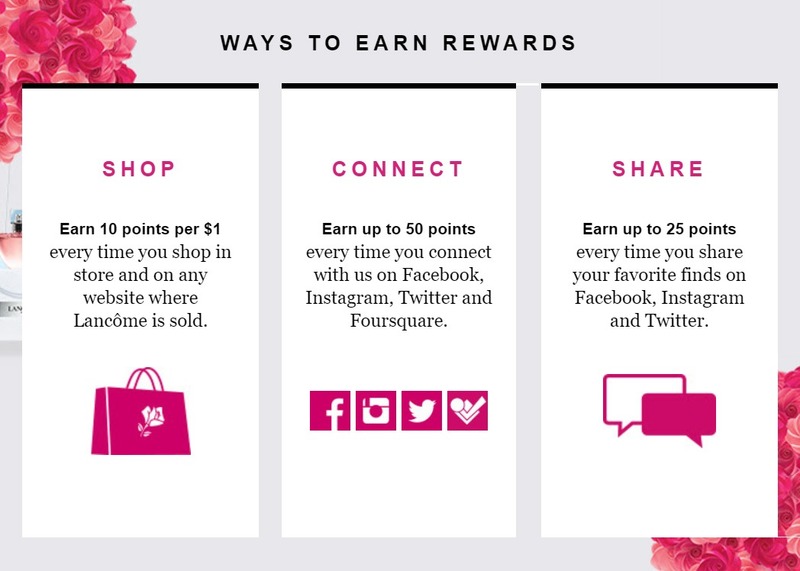 In the loyalty program, the brand encourages customers to get rewarded for the activities they love; to run! 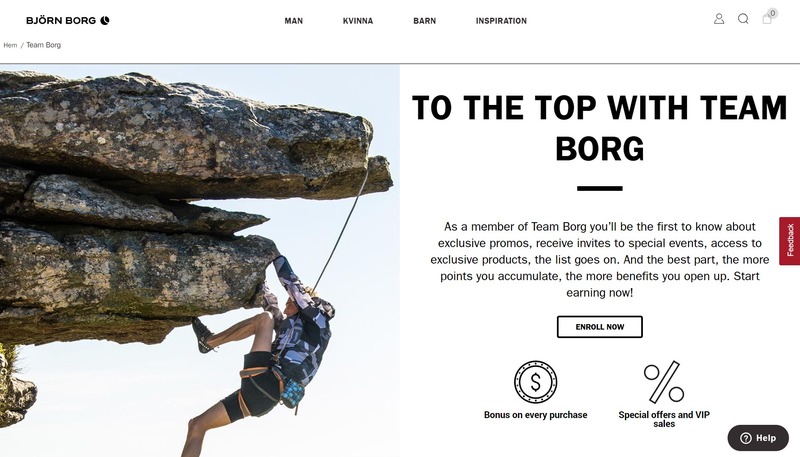 It speaks to the athleticism of its customers in its Team Borg loyalty program, with level names like Rising Star, Champion and Legend. People love a good story, especially the kind that moves them and resonates with them. Instead of appearing as a profit-driven business, tell people about the story behind your product; YOUR story. What better way to do so than creating your own community! Consider looking at charities that connect naturally with your brand and potentially with your customers as well. The reason why I am insisting on the idea of charities is because 52% of millennials find it a reason to buy. They are willing to research companies to check their sustainability efforts before actually making a purchase. Furthermore, 65% of shoppers base their purchase decision based on aligning values and the actions of the company leaders. 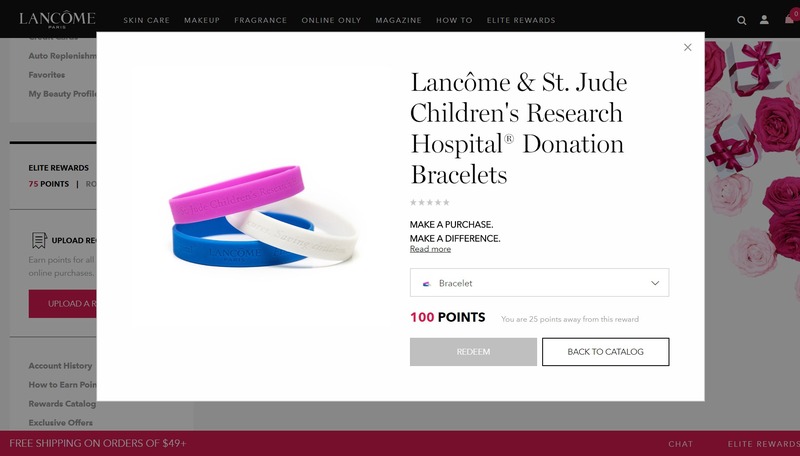 Lancome encourages their loyalty members to buy good-cause bracelets. The money spent on the bracelet is then donated to a children’s research hospital to support and fund their work. No matter what segment you are targeting, including millennials, you need a good recipe to catch and retain your customers’ loyalty. A combination of a good cause, communities, good offers and appreciation is the key to doing so. Therefore, let go of the old school online advertisement methods and start connecting with your customers to build strong and lasting relationships with them. A powerful and unique mobile presence, a little bit of help from influencers, building trust through referrals and product reviews and last but not least, some creativity is all you need to build trust and encourage spending.